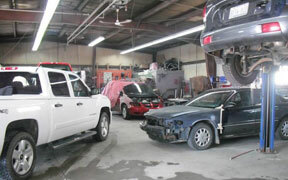 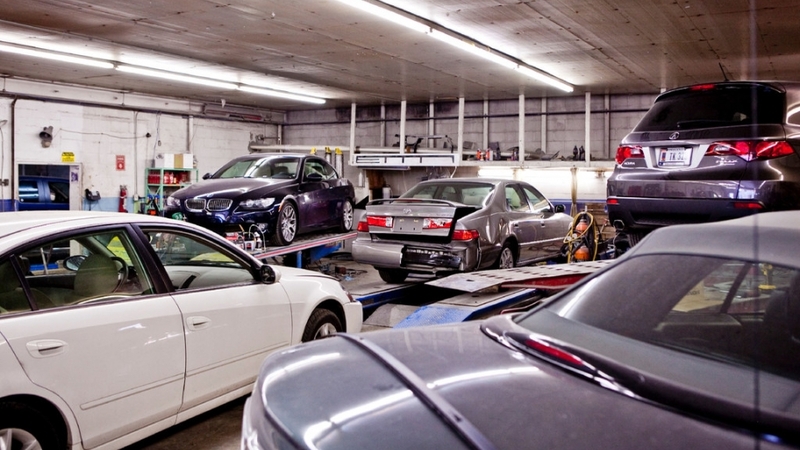 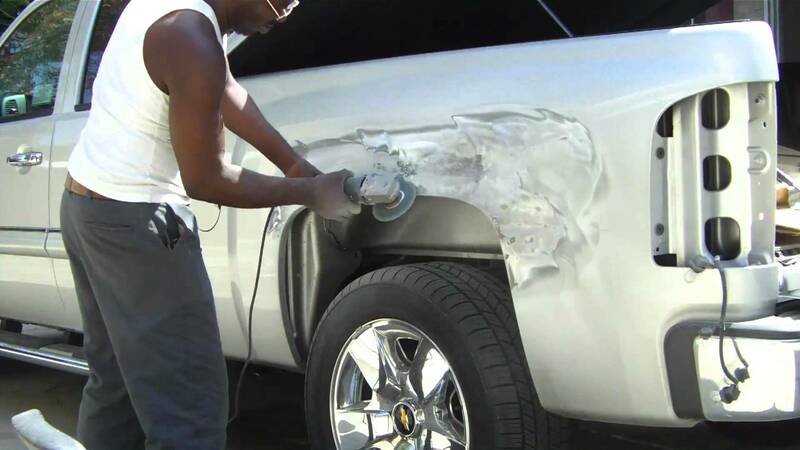 East Wey Auto Body services all domestic and import vehicles. 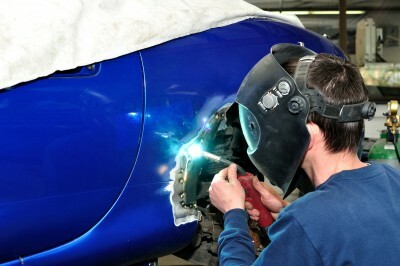 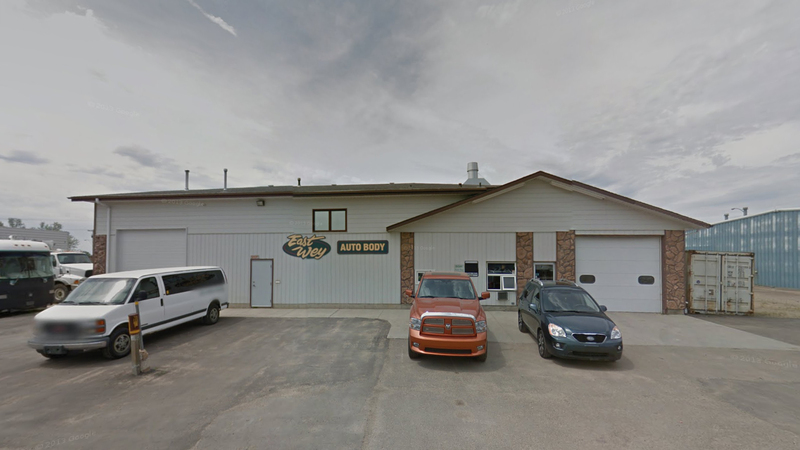 We are known for quality workmanship and excellent customer service. 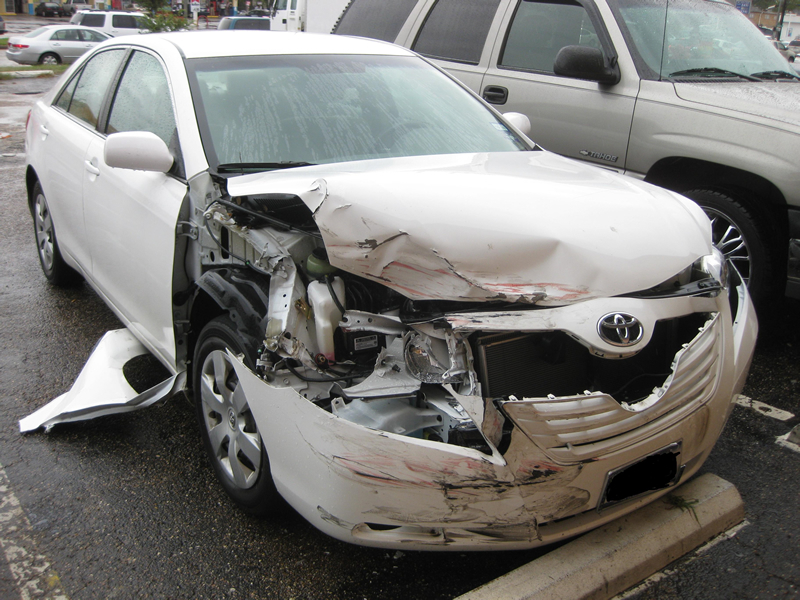 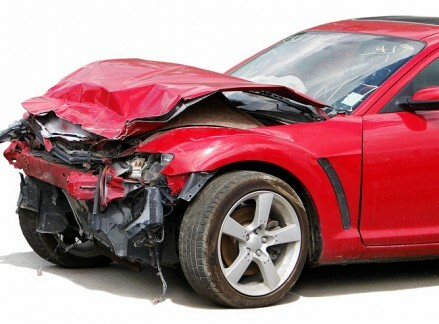 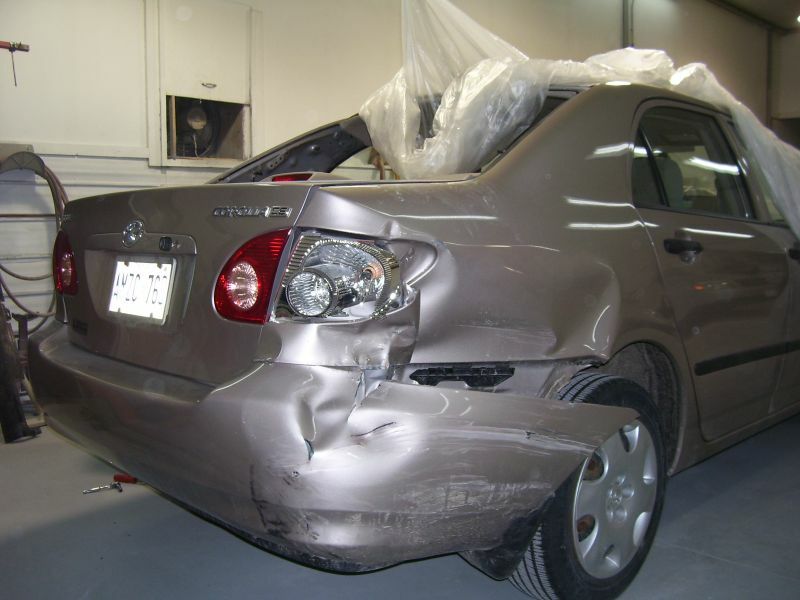 We are SGI accredited, accepting all insurance claims and offer free estimates. 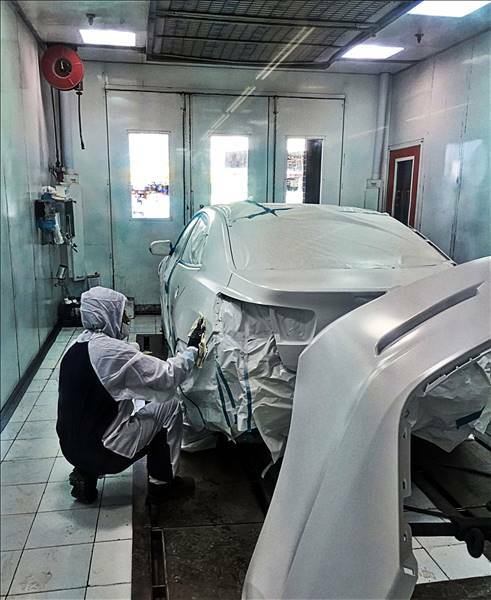 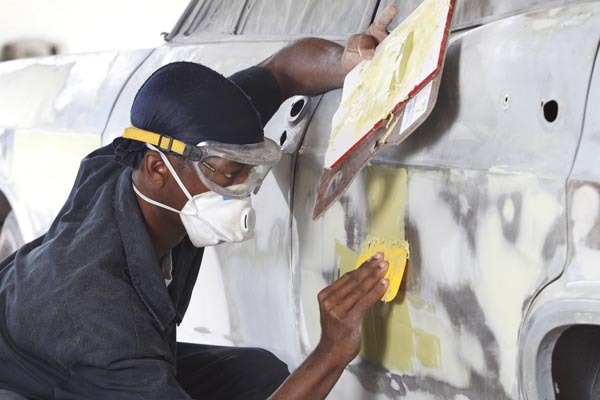 Our services offered include painting, glass installation, precise unibody alignment, frame straightening, fiber glass repairs, and expert colour matching.